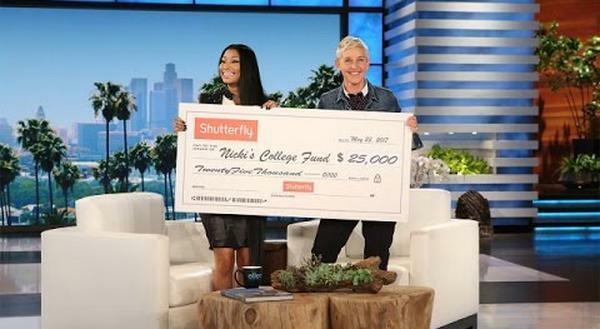 Nicki Minaj has been helping some Fans by paying off their student loans, tuitions, and books. At the end of the year, she is starting a college fund. During her appearance on The Ellen DeGeneres Show, she discussed why is meant so much to her and addressed the Nas dating rumors.